The painful events of 9/11 terrorist attacks resulted not only in traumatized souls but in media as well. 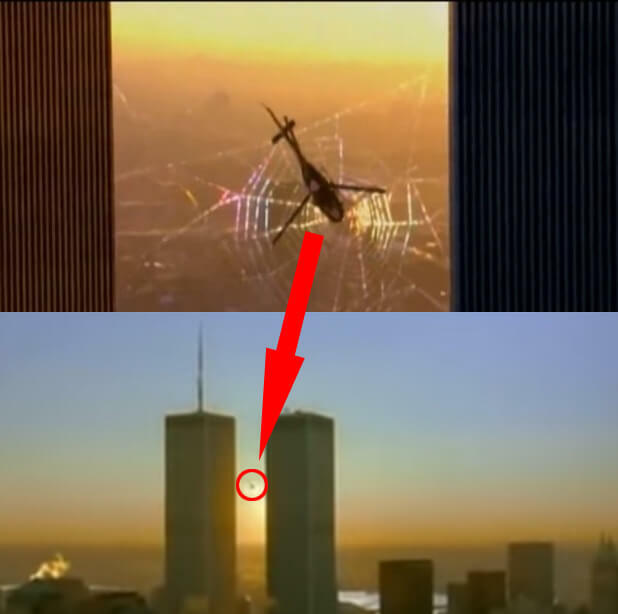 See the edited or removed scenes from well-known movies and cartoon that somehow featured Twin Towers. One of the scenes in Men In Black II featured Will Smith and Tommy Lee Jones fighting aliens on top of the World Trade Centre that included the landmark Twin Towers. Lilo & Stitch, Disney’s cartoon of 2002, was edited after the devastating 9/11 attacks. Jumba’s red spaceship flying in the mountains where not supposed to be red and fly in the wildness. In the original script, it was a commercial plane flown near the skyscrapers in a city. Due to the dramatic 9/11 events, the scene was completely changed. Here’s you can compare this original footage with the edited one. The fourth season, 2002, included shots of the Twin Towers, but all of them were removed due to 9/11 Understanding. The footage of the towers in the opening credits was replaced by the picture of the Empire State Building. Tobey Maguire’s Spider-Man had been also influenced by 9/11 events. In particular, it was one scene in the trailer that needed to be changed. Spider-Man catches a helicopter with bank robbers in a giant web between the twin towers. The third episode of “Friends” season 8 previously included the scene Chandler makes a joke about bombs at the airport, which leads to him and Monica being arrested and interrogated. 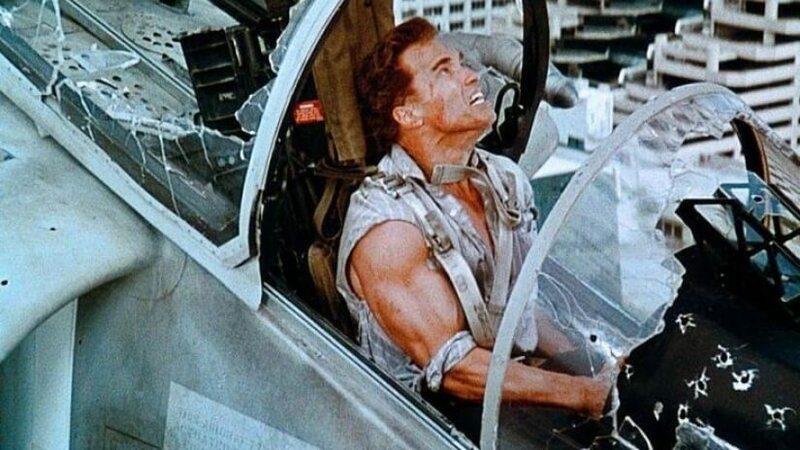 James Cameron refused to work on his plans for a sequel to True Lies starring Schwarzenegger after the 9/11 attacks because “terrorism wasn’t funny anymore,” as he stated. The painful events of 9/11 terrorist attacks resulted not only in traumatized souls but in media as well. See the edited scenes from well-known movies and cartoon that somehow featured Twin Towers.